No experience needed, we will teach you everything! Boys and Girls Welcome, Ages 8-17. 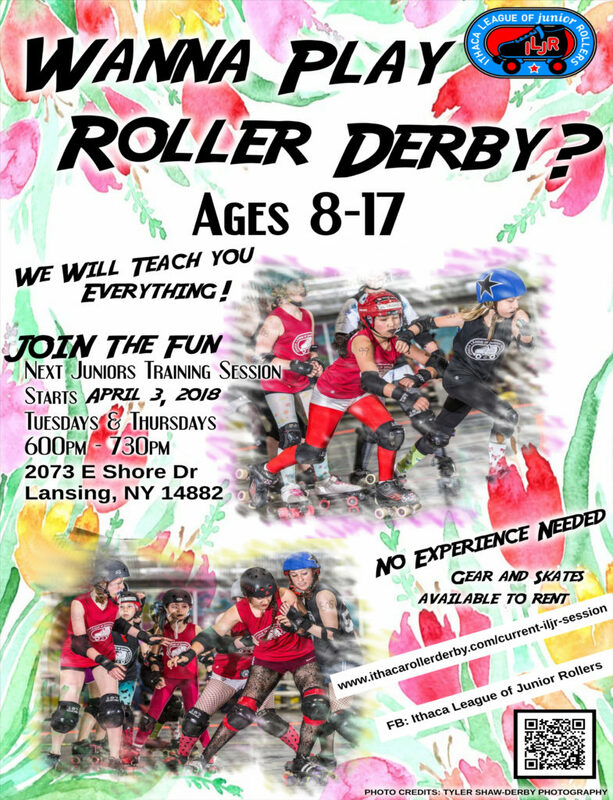 Register for the Spring 2018 Juniors Session Here!